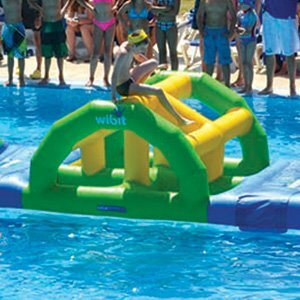 Shop Splash Flyer Fly-n-Spray Swimming Pool Toy at Recreonics, Inc. 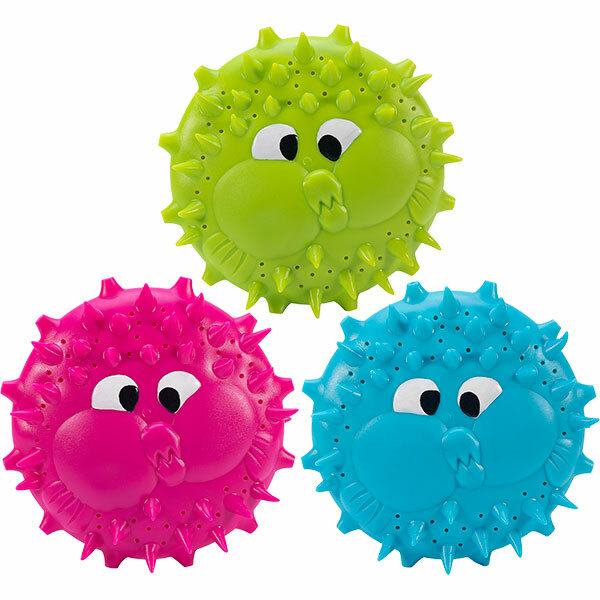 The Splash Flyer fly-n-spray swimming pool toy is a squishy flying disk and all you need for hours of summer soaking fun! Simply dunk the Splash Flyer underwater to fill with water and then launch. Water sprays from the disk as it flies and rotates through the air. Colors vary, sold individually. Splash Flyer is appropriate for ages 3 and older.